Queen Victoria', 19th century. 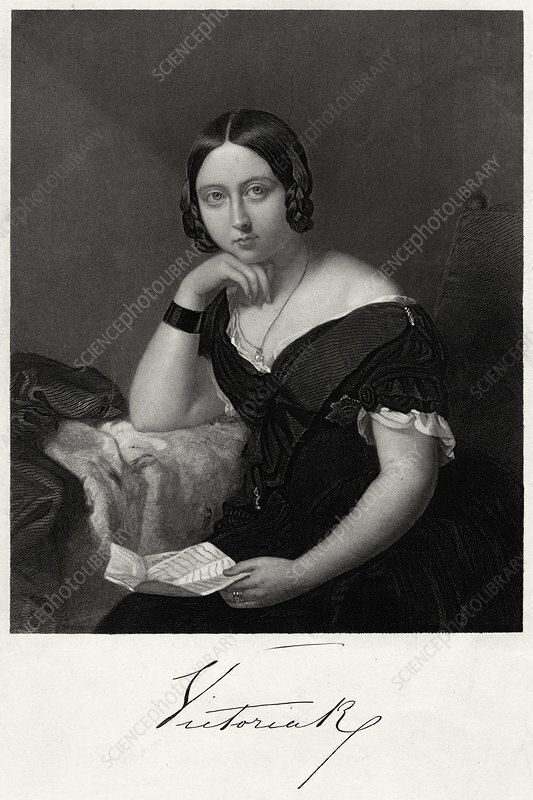 Portrait of the queen (1819-1901) as a young woman. Artist: H Robinson.